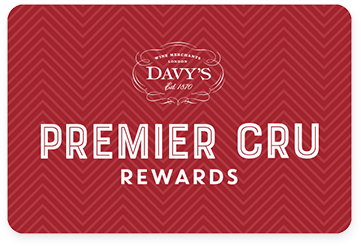 Premier Cru Rewards - Purchase this today and earn 111.15 points to redeem for free wine and gifts. The Fonterutoli estate is located in the heart of the Chianti Classico DOC in Tuscany and has remained in the same family for 24 generations. The Mazzei family owns 117 hectares of vine, divided in 120 parcels all harvested by hand. Grapes are vinified and matured separately in order to add complexity to the wines.